Kinetic art has been my most important source of inspiration by the previous months. 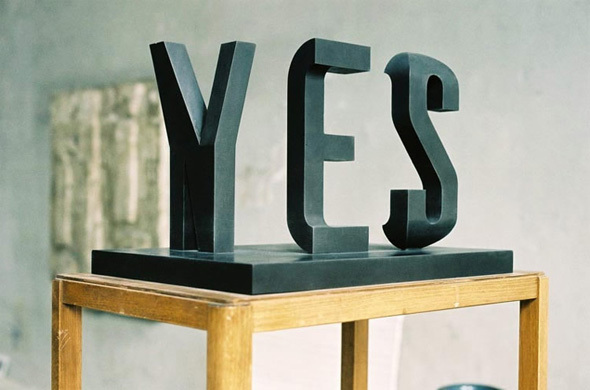 After hours of research to make a kinetic sculpture, I found the yes / no illusion sculpture made in wood by Markus Raetez and was totally fan of that. Then I wanted to rebuild the concept in Lego. Because of the complicated shape of the letters, I have decided to make it moving in order to have the optical illusion. Rather than the viewer moves, it is the letters which move, It enables me to considerably simplify the design of the Y and N letter. Therefore, the principle is simple : 3 moving half-letter which transforms the word yes in no. Concerning the movements of each letter, I used for that a deformable parallelogram composed of 3 moving beams attached to the frame. The geometry of the beams (placement and lenght) make that the resulting movement is a translation with a 90° rotation on the same horizontal plan, which enables me to move and rotate the letter in order to fit the Y in N, and E and S in O. In order to move all the parallelograms, I used a simple system of connecting rod with handle. A principal handle motorized by a single M motor with a worm screw on a 40-tooth gear moves a sliding connecting rod attached to the grey beams. Then all letters are linked together with an other system of grey beams visible on the pictures. This solution is very simple, not so effective because of a little delay on the last letter (at the end on the kinematic chains) but is the most simple and compact. The soft spring is to reduced the fits and starts linked to the handle. More than thousand words : the video of the functioning ! To conclude, I am fascinated by the kinetic art, moving things, and mechanical stuff, so this sculpture is the first of a long set ! 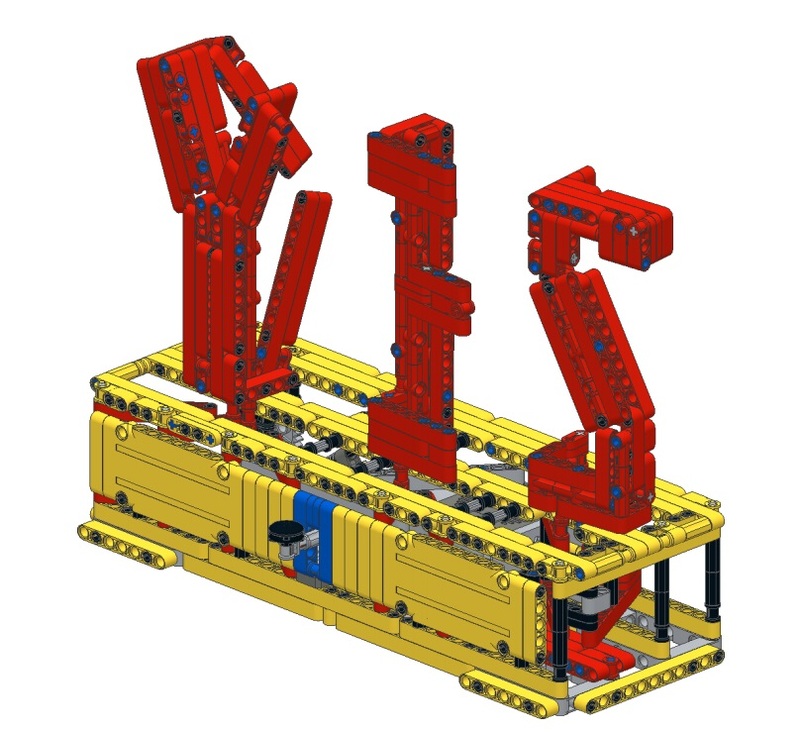 Thorsten Spelz has made the building instructions for my Yes/No Kinetic sculpture based on the dismantling picture I have made ! Therefore I can propose you two instructions, one for free based on photo sequence, and one with professionnal look building made by computer for sale. 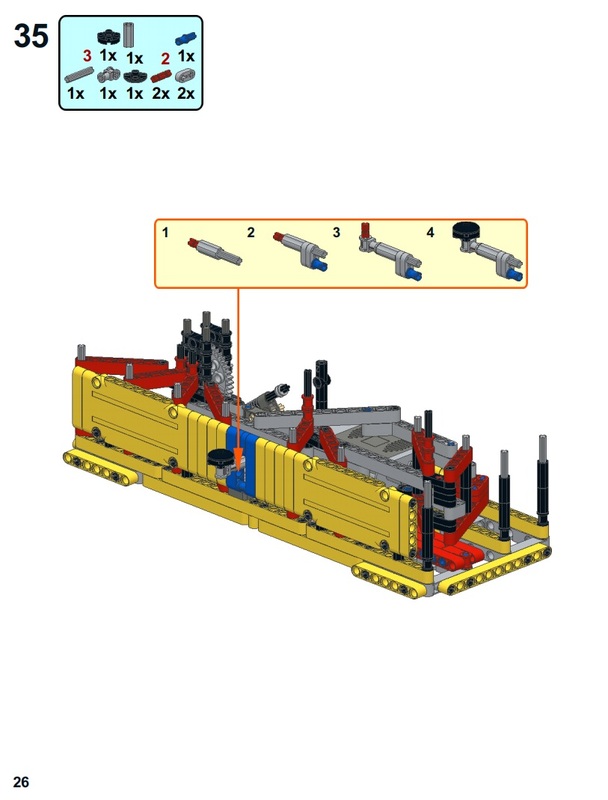 Want to check before if you can build the Kinetic sculpture ? 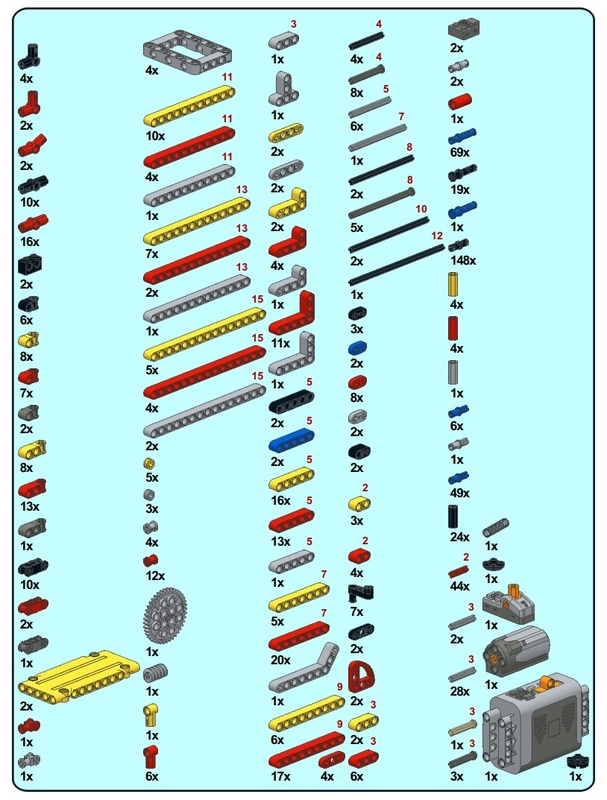 The Kinetic sculpture has been indexed to Rebrickable.com, the website which matchs your parts with mocs !